Voltage multiplier There are 5 products. Extra info : Without load max. 95 VAC input! 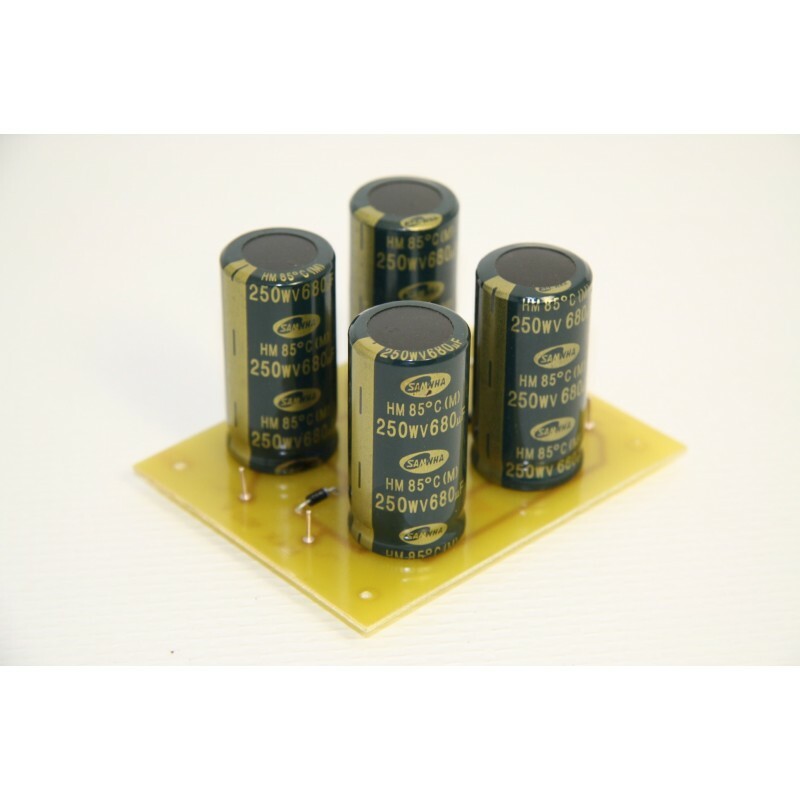 *The maximum voltage per capacitor is 250VDC! Extra info : Without load max.170VAC input! 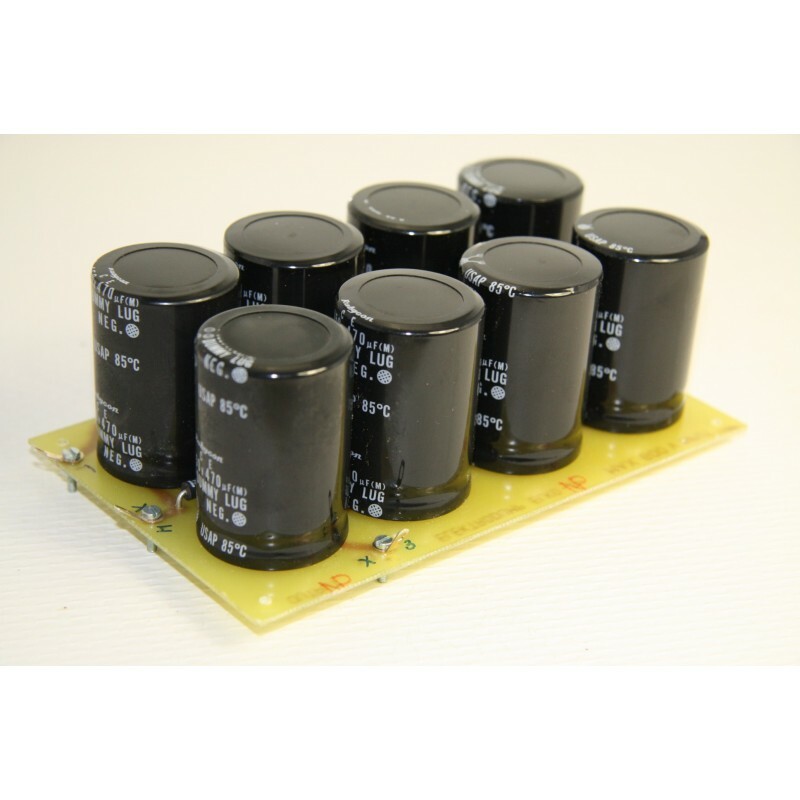 *The maximum voltage per capacitor is 450VDC! Extra info : Without load max.325VAC input! 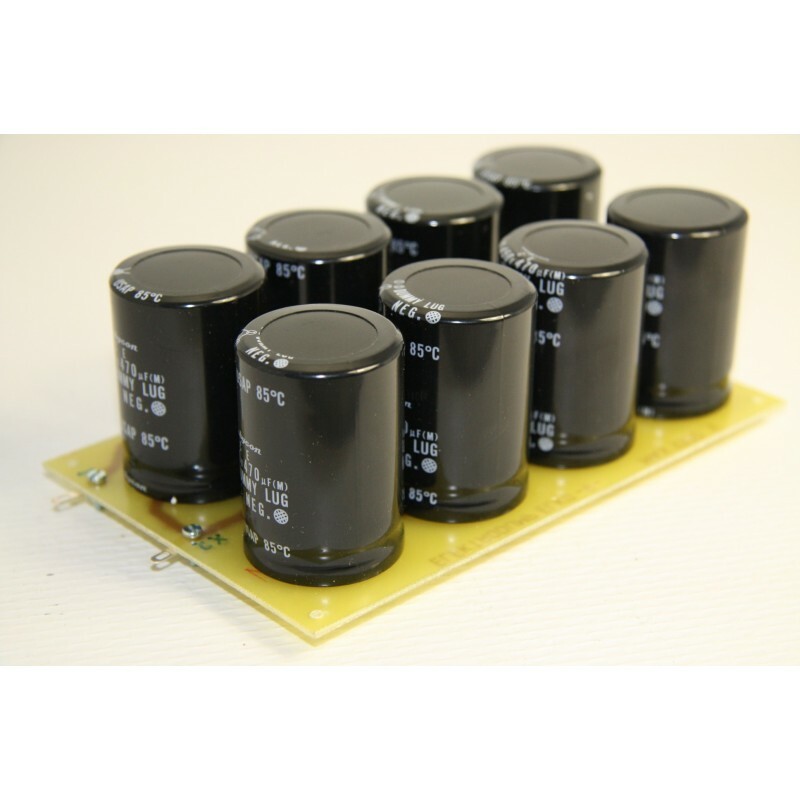 *The maximum voltage per capacitor is 450VDC! Extra info : Without load max.1275VAC input! 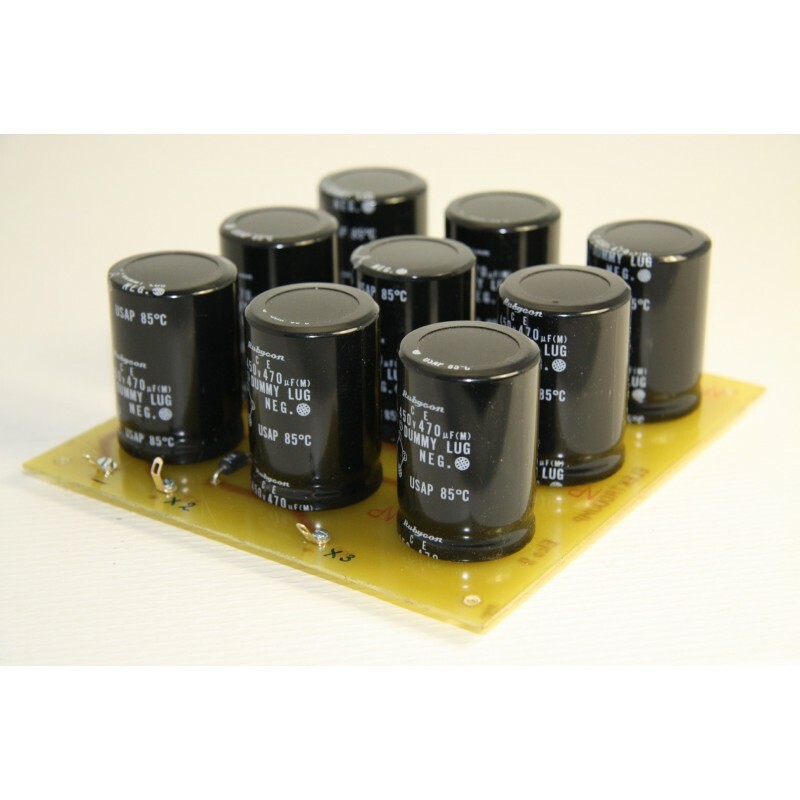 *The maximum voltage per capacitor is 450VDC! Extra info : Without load max.500VAC input! 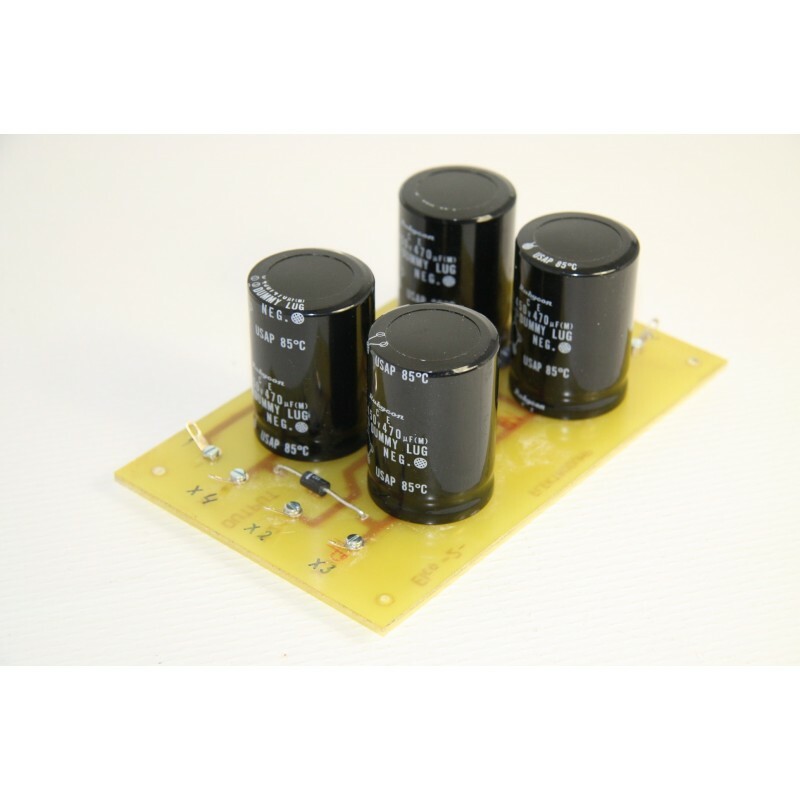 *The maximum voltage per capacitor is 450VDC!